Just a quick Diary post this week because, well... I haven't really been up to all that much. I may be a young woman living in one of the greatest cities in the world but sometimes, my day-to-day routine consists of nothing more than work, blogging, and Netflix - and oh my god, I finally got round to watching Parks and Recreation and it's only the greatest show ever made. All kinds of obsessed. BUT in more interesting news, by this time this goes live I'll be in New York City! And by that I mean, spending hours deciding between nail polish shades in Sephora... Posts will be going live as usual because I've been blogging overtime to schedule some posts for you guys in my absence. But if you want to keep up with all my New York touristy shopping trips then be sure to follow me on Instagram and Twitter! This week I went to the cinema twice. I know, total madness. But I can't lie, sitting back and watching a movie in total silence with a Diet Coke in one hand and posh Popcorn in the other is one of my favourite things to do. 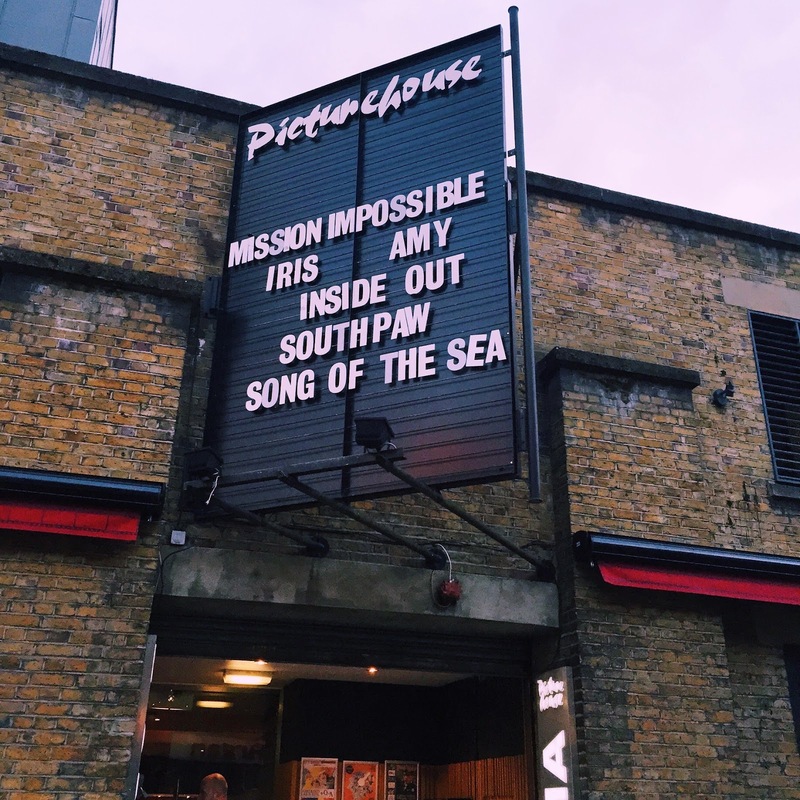 First off I saw 'Mission Impossible' with the family - and I've been telling everyone I know to see it too because it was just fantastic. Fast-paced, funny, and gripping from the get-go. But then I'm a huge Simon Pegg fan so I was always go to love it ha. Fast forward three days later and I went to go see 'Iris' - a film documentary based around the life of New York Fashion Icon Iris Apfel. Again, very humorous - Iris is a very witty and humble character who has had such an incredible career. Although I knew her face - i.e. her signature specs - I knew almost nothing about her life before going into the screening and I liked that that didn't matter or effect my enjoyment of the film. If you're into fashion then this is a great watch. I finally got my Tiffany & Co necklace back this week! I accidentally snapped the chain a couple weeks ago - while cuddling the cat obvs - and was totally heartbroken. 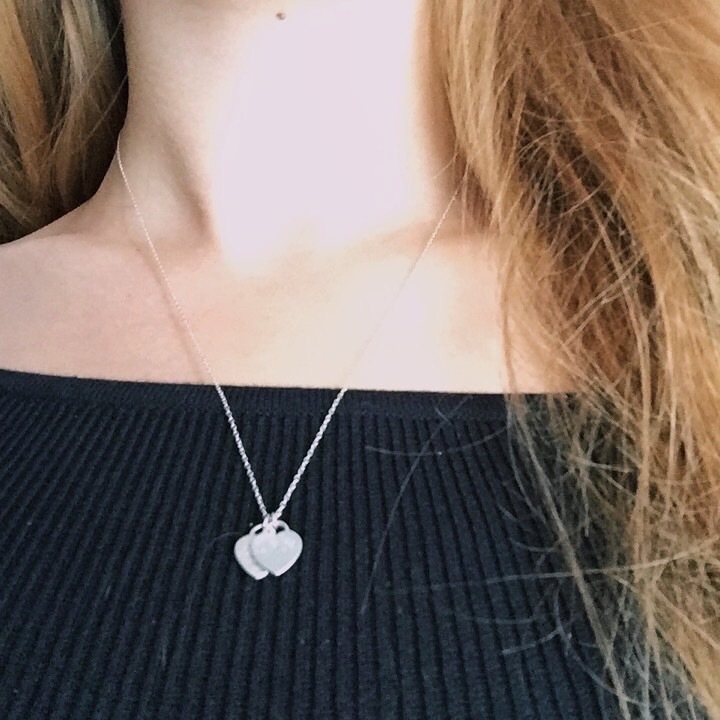 Like I mentioned in my 'A Peak Inside My Jewellery Box' post, this was an 18th birthday present from my parents and I've worn it everyday since - it even has my initials engraved in it. So you can imagine how weird it was to go without for two weeks. I treasure it even more now and the lovely folks at Tiffany's gave it a nice good clean so it looks as good as new. Phew. This photo kind of explains itself... but that doesn't make it any less exciting! Well, at least I found it exciting. 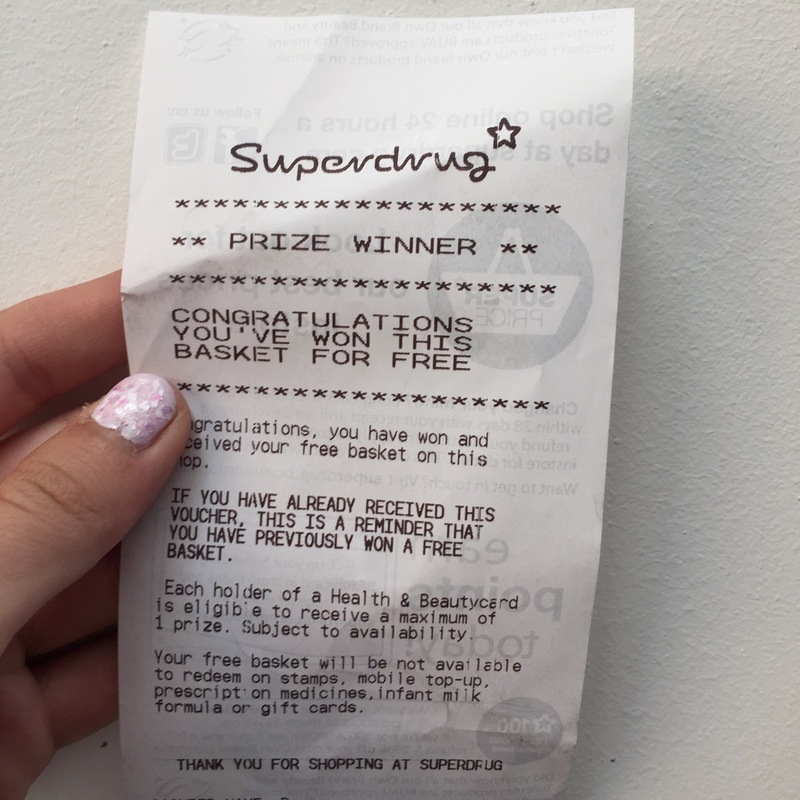 I had been putting off a big Superdrug shop until pay day just because there was so much boring everyday stuff I needed to buy ( An 'Unsung Beauty Heroes' post coming up next week!). So there I was, walking round my local store - honing in on all the special offers I could find - when I was gifted my basket for free at the checkout for having a Members Card. WINNING. This kind of stuff never happens to me so I was probably a little too happy about it. Plus I saved £28... which I then used to race down the road to Space NK and pick up the NARS Tinted Moisturiser. Obviously. 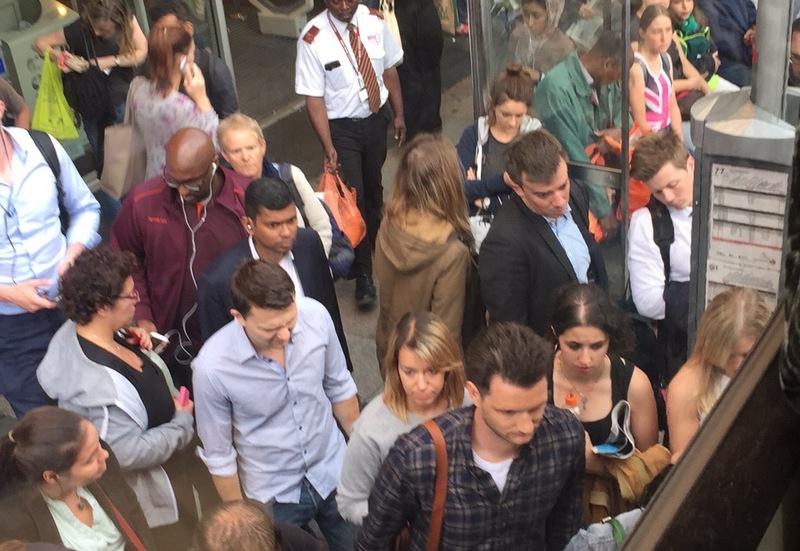 Tube strikes are fun. Please sense the sarcasm. This was the view from my seat of the bus at Clapham Junction on Thursday evening. I'll save you the rant but tube strikes happen all too often to make any difference if you ask me. It prevents people from being sympathetic to the cause and can you blame them? And on a final and really exciting note, the lovely guys at Lumia Voices have sent me the Nokia Lumia 830 to trial for a couple of weeks. Like I said, I haven't really been up to anything specifically interesting enough to photograph on this brilliant camera phone - hence why I've been saving it for our New York trip. Sorry if I spam my social media accounts, but with a camera as great as this, I think it's just inevitable #sorrynotsorry. I'll also be testing out it's video capabilities and filming a vlog while I'm out there so they'll be that to look forward to when I get home. How exciting!